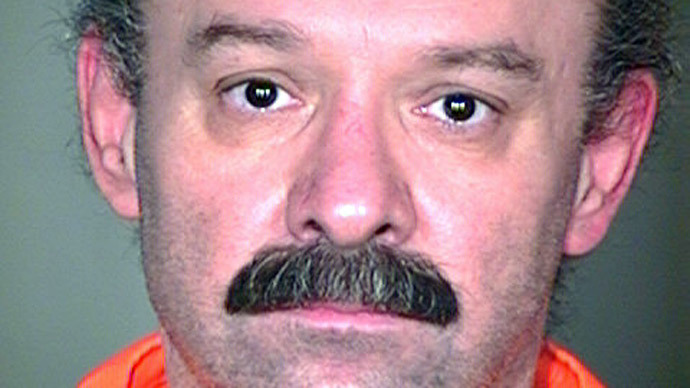 ​Officials in Texas executed a convicted murderer on Wednesday evening, despite arguments raised by the man’s counsel concerning the drug used to kill him. 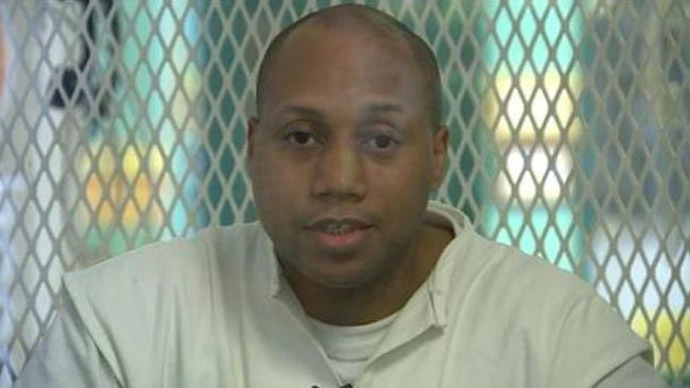 Willie Trottie, 45, was executed in a Huntsville, TX, prison chamber on Wednesday for the 1993 shooting death of his common law wife and her brother. 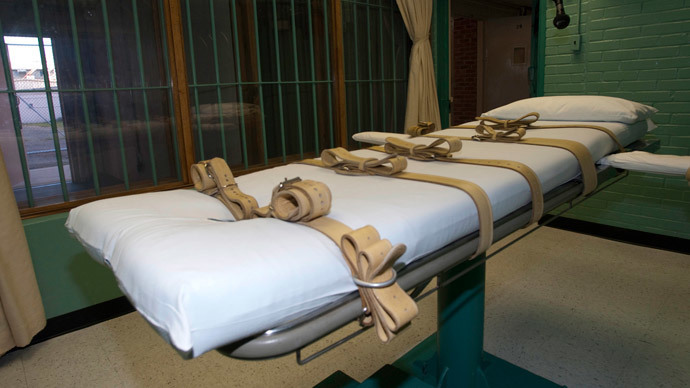 Authorities administered a dose of a lone sedative, pentobarbital, via lethal injection, making Trottie the eighth death row inmate to be killed in the Lone Star State so far this year. He was pronounced dead at 6:35 p.m. CT. The execution was carried out about 90 minutes after the Supreme Court rejected his last-minute appeal, which raised questions about his legal counsel as well as the drug Texas officials intended to kill him with. 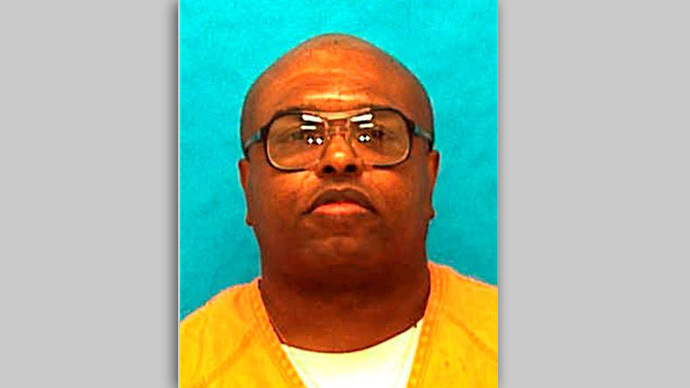 According to the Associated Press, Trottie asked for forgiveness multiple times before the execution took place. "I love you all," he said. "I'm going home, going to be with the Lord. ... Find it in your hearts to forgive me. I'm sorry." Attorneys for the man, who admits he killed Barbara and Titus Canada more than 20 years ago but contests the prosecution’s arguments, were fearful that Wednesday’s ordeal would not go as expected. 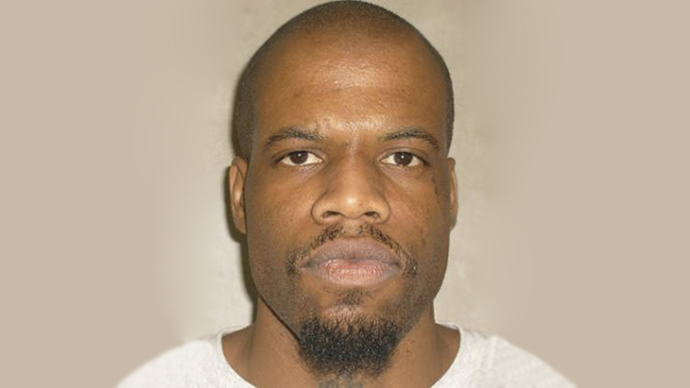 On the heels of a series of botched executions during the last several months — and an unsuccessful campaign to have Wednesday’s event put on hold — Trottie’s counsel was counting on the Supreme Court of the United States to intervene and issue a temporary injunction to delay the otherwise imminent death sentence. So far, it seems that Trottie's execution did not suffer from some of the problematic issues that plagued others this year. Trottie was reportedly breathing silently when the pentobarbital was administered and died after eight breaths. 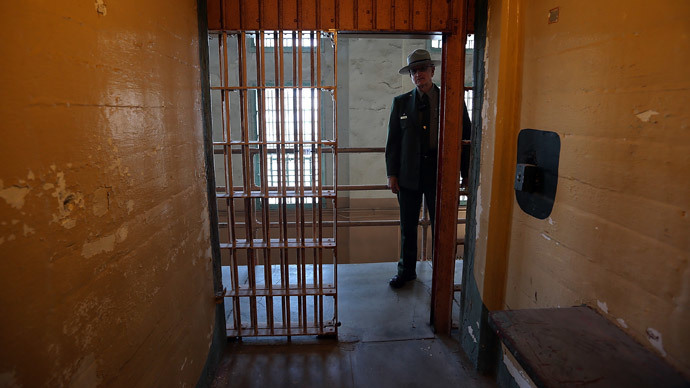 Previously, lawyers for Death Penalty Clinic’s Lethal Injection Project at the University of California, Berkeley School of Law said no fewer than four death row inmates in the US this year have been executed after enduring what they call “visibly bungled” procedures: in July, eyewitnesses to the last moments of convicted murderer Joseph Wood said they saw the man gasp for air no fewer than 640 times before eventually succumbing to the injection after nearly two hours. As with other recent cases, attorneys for Trottie have raised questions as of late not concerning the long-completed murder trial of their client, but the state’s reluctance to reveal details about the dose of pentobarbital they planned to administer. A ban in the European Union prevents those countries from exporting lethal injection drugs to the US, and a shortage has prompted in part many states, including Texas, to switch from a multi-drug cocktail to single doses of pentobarbital. 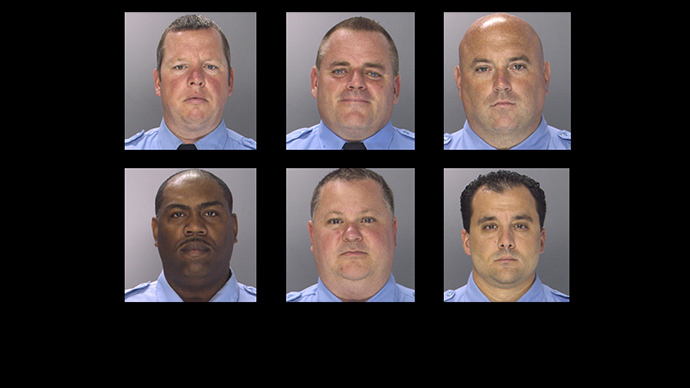 According to Trottie’s legal team, Texas officials ought to explain as much as possible about their supply of the sedative. Lawyers representing the state have said they planned on “using compounded pentobarbital and following the same protocol” in place since July 2012 to put Trottie to death this week, but the inmate’s attorneys said recent events suggest the state should be more forthcoming with regards to the drug’s details. Officials said in response that an independent lab determined in March that the supply is not set to expire until Sept. 30, but Trottie’s team has nevertheless challenged those claims. "All they're saying is: Take our word for it - Sept. 30," lead counsel Maurie Levin told the Associated Press. Unfortunately for Levin’s team, the Southern District judges agreed that the March analysis was enough to ensure the pentobarbital in question is up to snuff, and last Friday denied a temporary injunction. “Trottie argues that Texas must disclose certain information to comply with constitutional standards, including information about the source of the pentobarbital, the source of the active ingredients in it and the laboratory test tested it,” the ruling read, and that “Trottie contends that failure to reveal fully all information relating to Texas’ lethal injection procedure violates due process, meaningful access to the courts and the Cruel and Unusual Punishment clause” of the Constitution’s Eighth Amendment. Levin and company responded by taking their case to the Fifth Circuit Court of Appeals, but that panel denied their injunction as well in a ruling handed down on Tuesday this week only a day ahead of the scheduled execution. “Trottie relies on speculation alone and thus has not articulated a cognizable liberty interest,” the Fifth Circuit said. The Texas Department of Criminal Justice says 10 people, including Trottie, will be put to death by the state between now and next April.